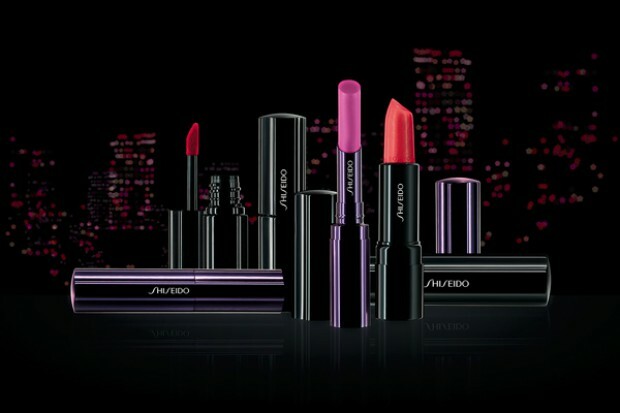 Shiseido has recently launched its 2013 Tokyo Color Collection which features only lip products, in new trendy and vibrant shades. Lipstick: a gesture that changes how you look, and also how you feel. 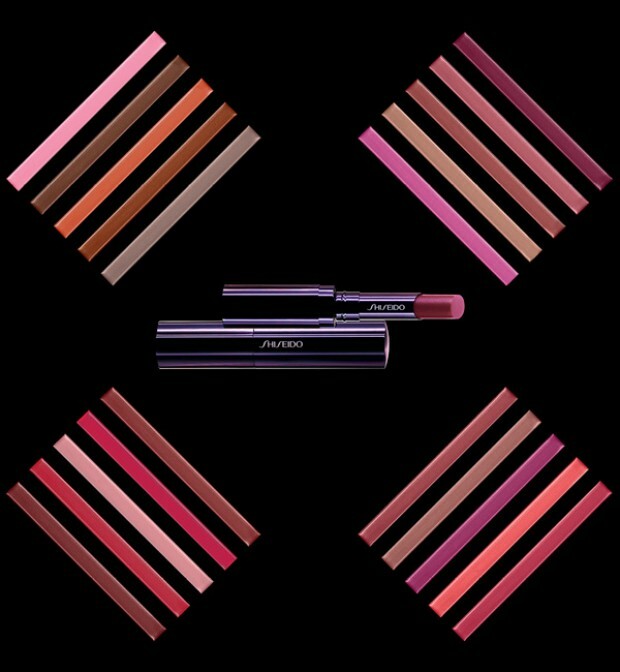 A gesture as old as time, at the cutting edge of innovation.Balanced today between a long tradition of Japanese precision and elegance, the latest vibrant Tokyo trends and serious scientific innovation, this is an inspiring collection of lipsticks, that makes the most of a woman’s lips. 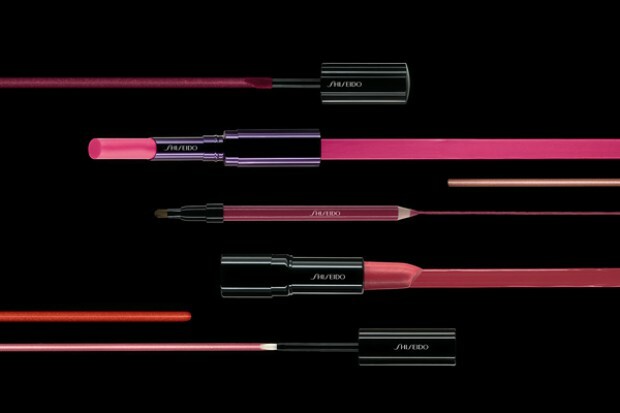 Permanently innovating also in trends and colour (through the 60s, 70s and 80s) Shiseido has played an important role on and off the catwalk. And all over the world. Perfect Rouge revisited – a new incarnation of perfection, with new shades, new inimitable textures and a new exquisite pack. 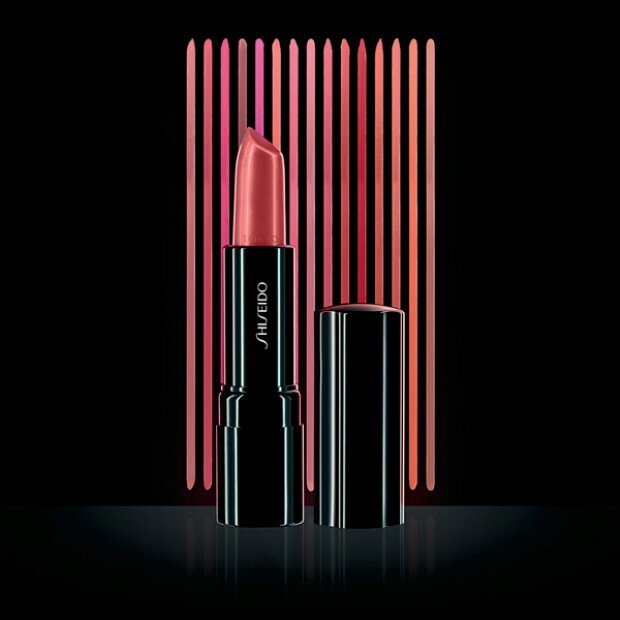 Shiseido’s signature lipstick, comes back in an incomparable guise of perfection to offer deep, lustruous, enveloping colour. A rich treat for the lips that offers exceptional creaminess in just one coat, and that keeps them perfectly, brilliantly moisturised – for hours. OR 341 Fleur – an optimistic bright coral shade, fun and sun! RS 320 Fuchsia – brilliant blue pink. 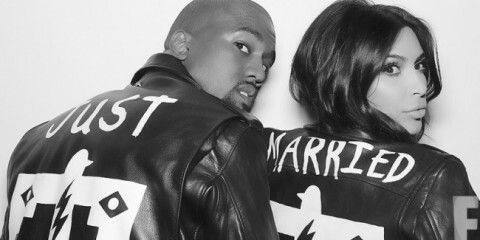 Punk or couture? OR 544 Tiger – an aggressive bold orange, it’s tiger! 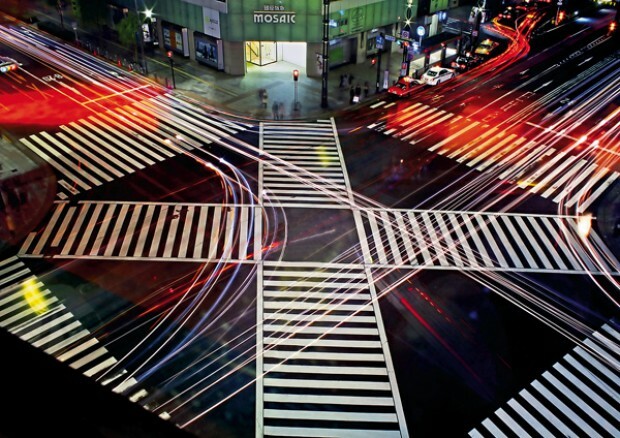 Born in Japan, lacque is known for its intensity of colour and its elegant sheen. 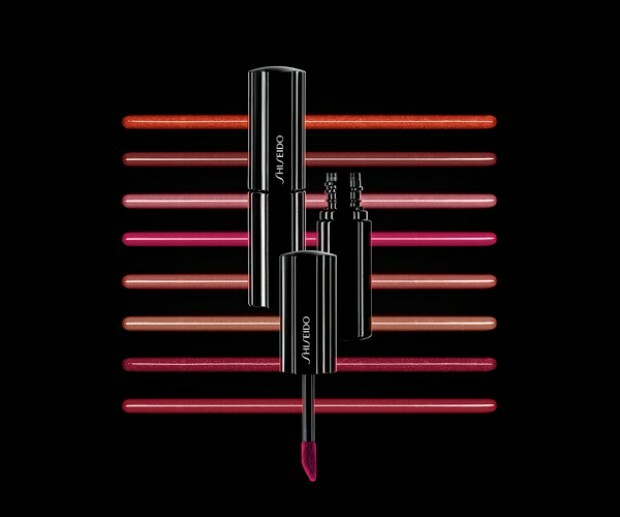 Lacquer Rouge delivers both in a formula that is as comfortable as it is long-lasting. 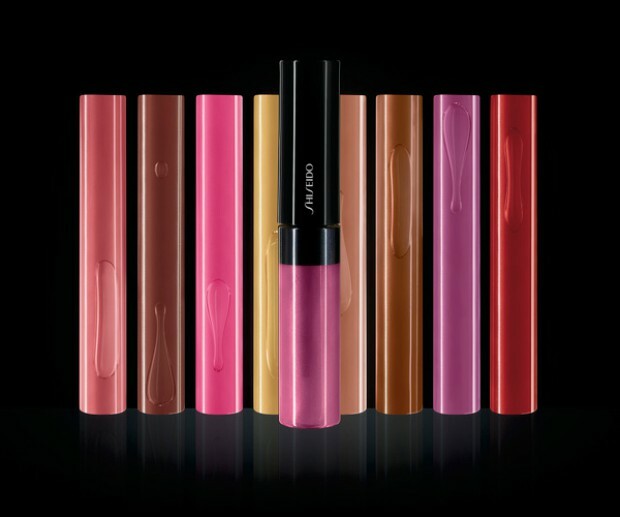 As simple to apply as a gloss, as colour rich as a stick. Non-sticky. Feather-light luminosity, for dewy, perfectly conditioned lips. 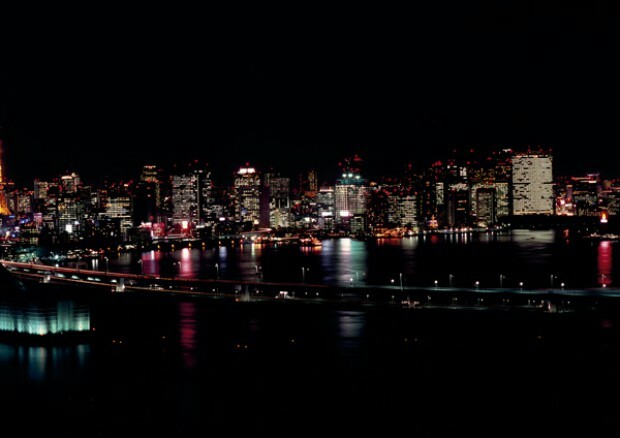 Glides on like a sheer and shimmering silk, almost melts onto the mouth. 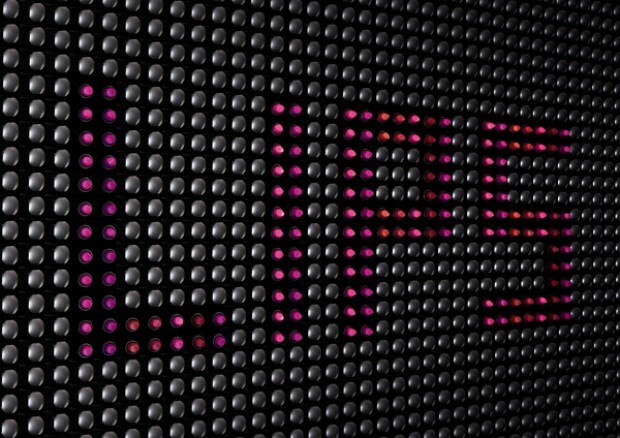 Full sensous lips that seem plumped, are enhanced and conditioned over time. Contains a super bio yeast extract that promotes the production of collagen for a re-juvenated smile. Available in 20 new shades like but Opel, Sorbet and Venus are my favorite. 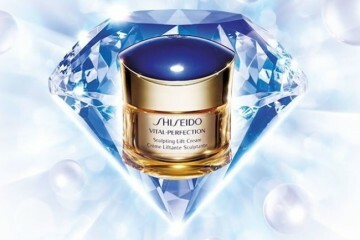 Exceptionally high-shine, juicy, full lips. A liquid-gel formulation that is abundantly moisturizing and also non-sticky. The high-design brush allows for a generous yet precise application. 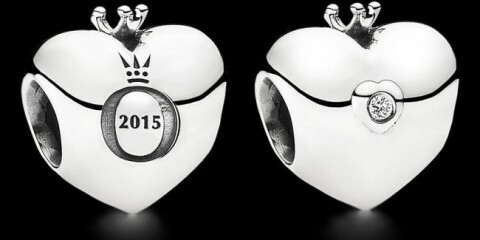 Can also be worn over lipstick. Precision and perfection are enhanced with this smudge-resistant extremely smooth pencil that has its own integrated lip brush.